Below you will find the audition time slots for Thursday’s All City Auditions. If there is an error, or you do not see your name, please email Mr. McLean. 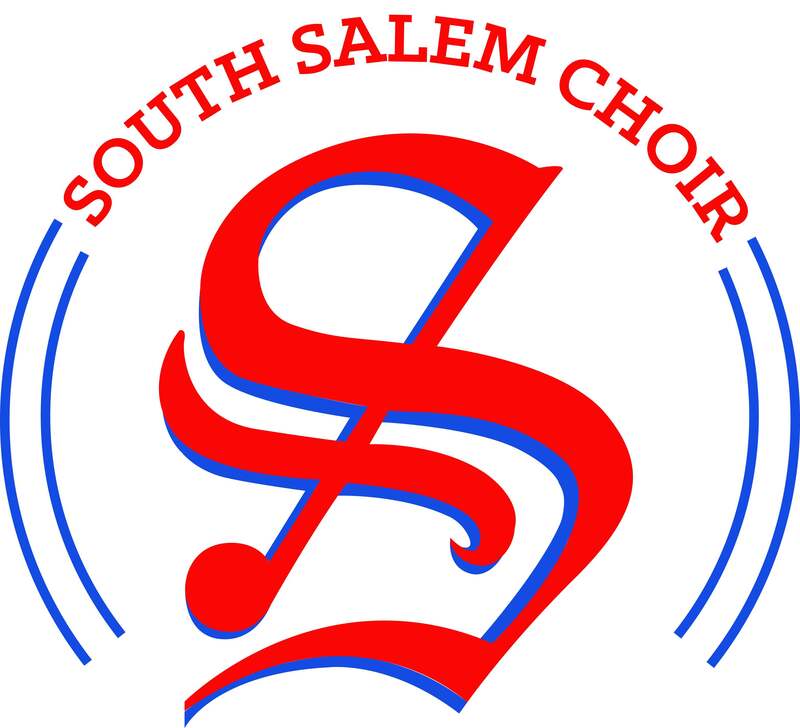 Auditions are held at South Salem HS. All practice materials can be found in CHARMS. Additionally, we are in need of a couple more parent and students helpers for the evening. Parents,please email Mr. McLean if you can help and students can sign up below. Best of luck to all of our auditioners! Previous Southernaires Jazz Solo Night Tonight!